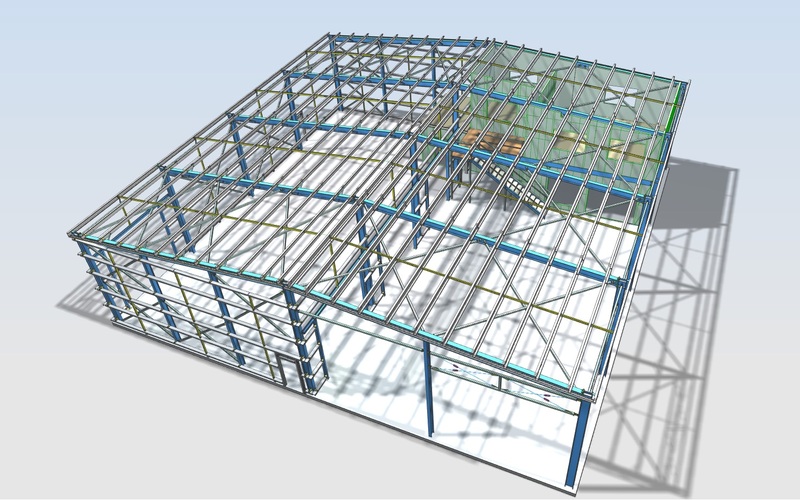 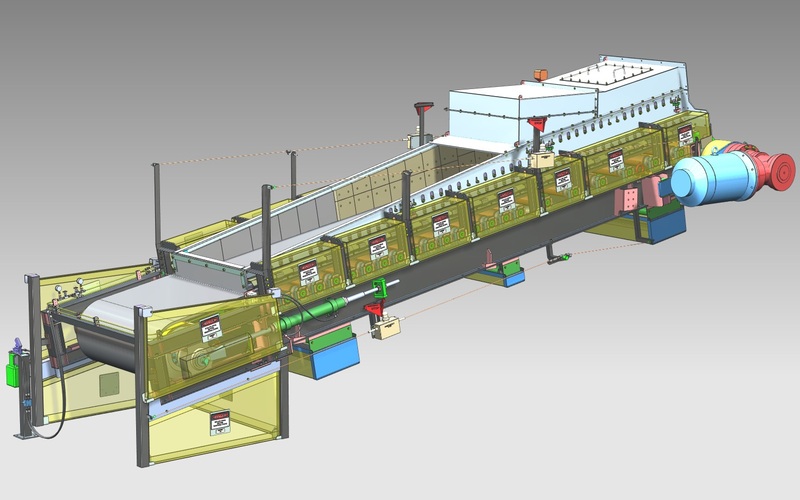 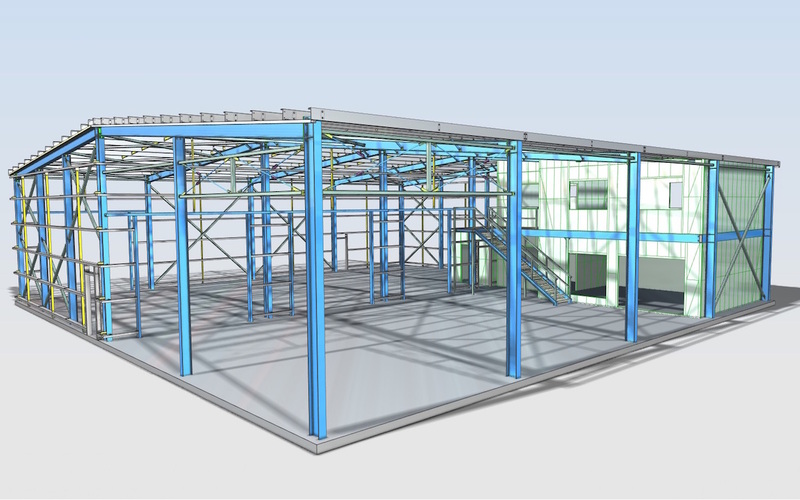 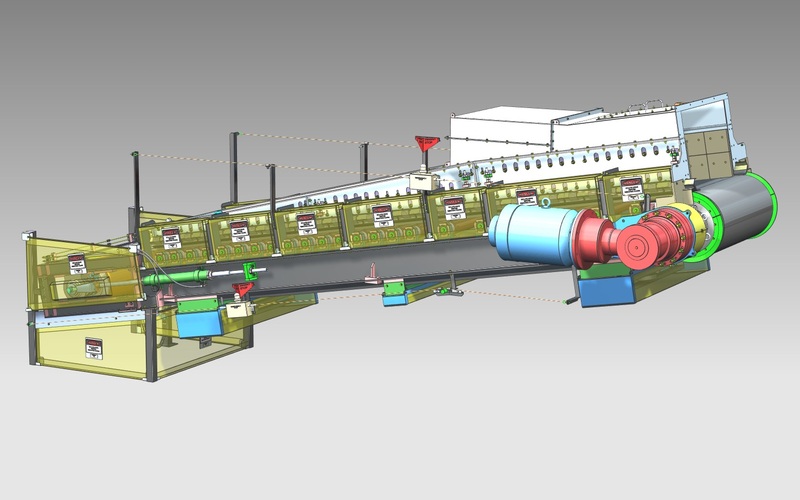 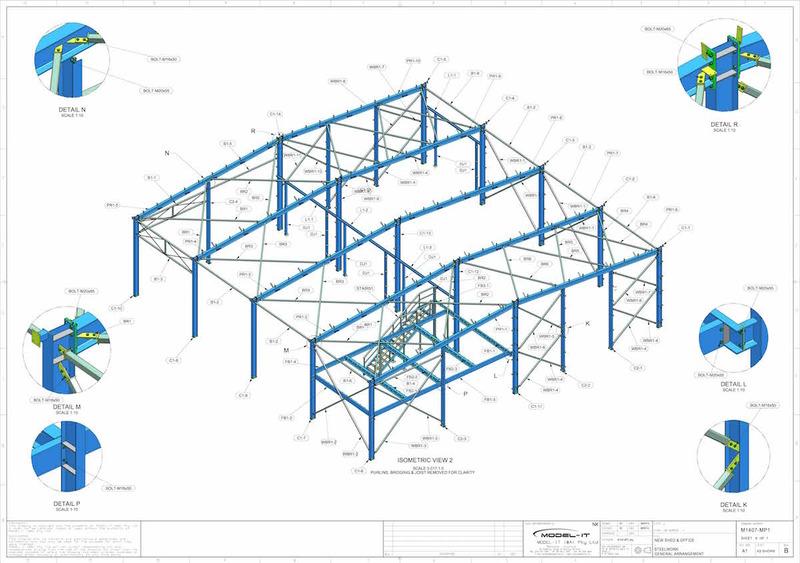 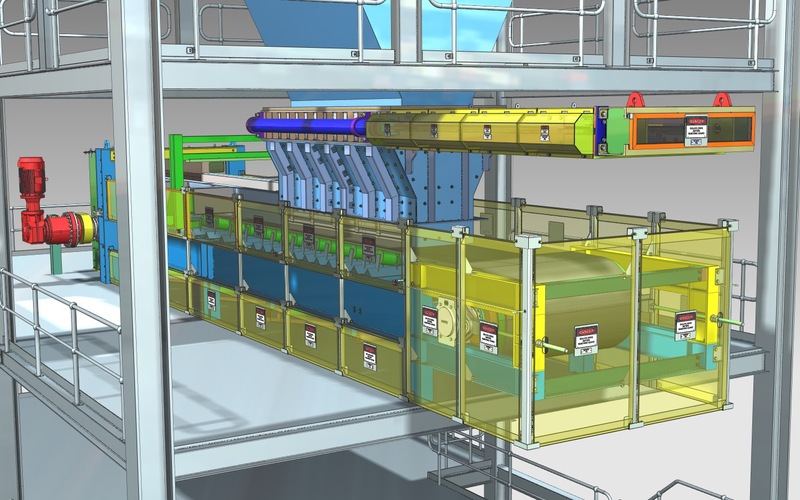 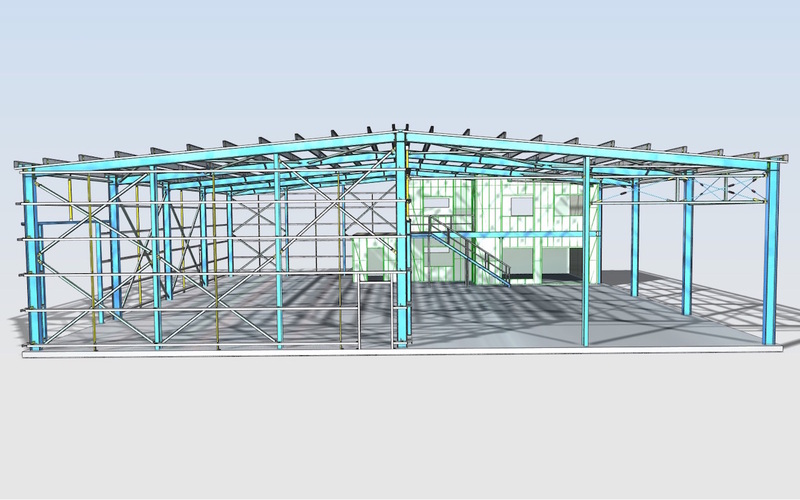 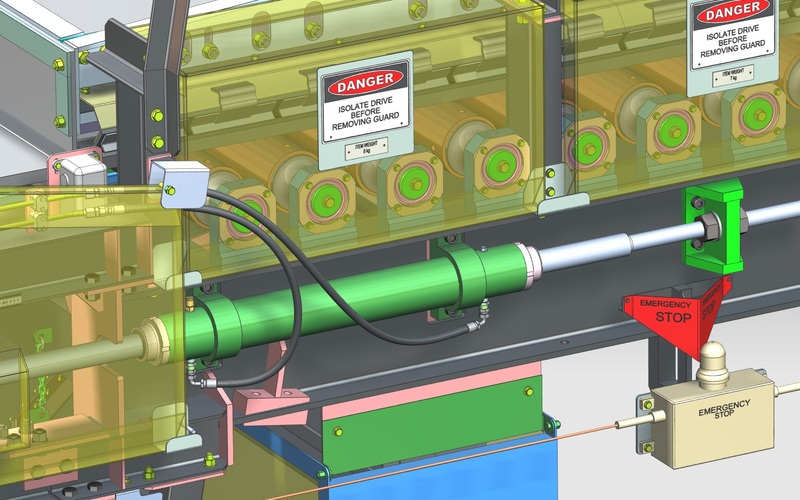 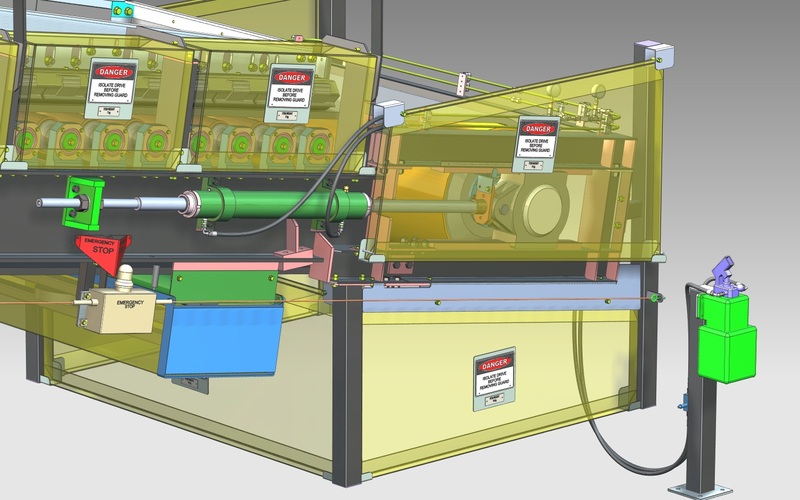 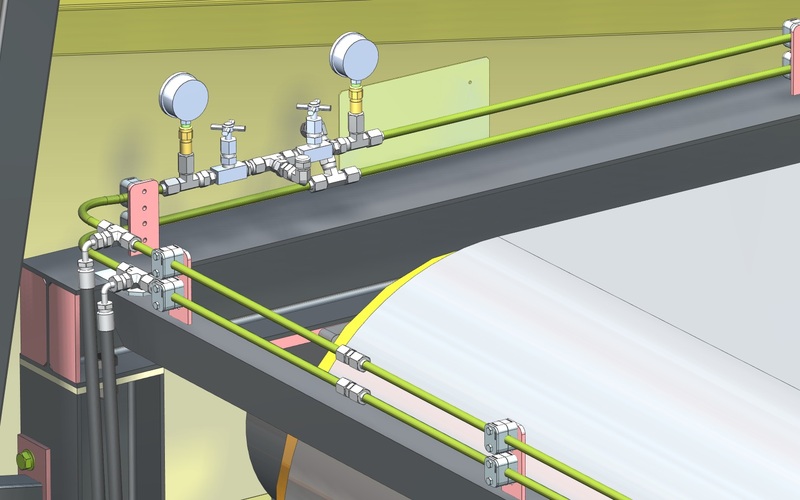 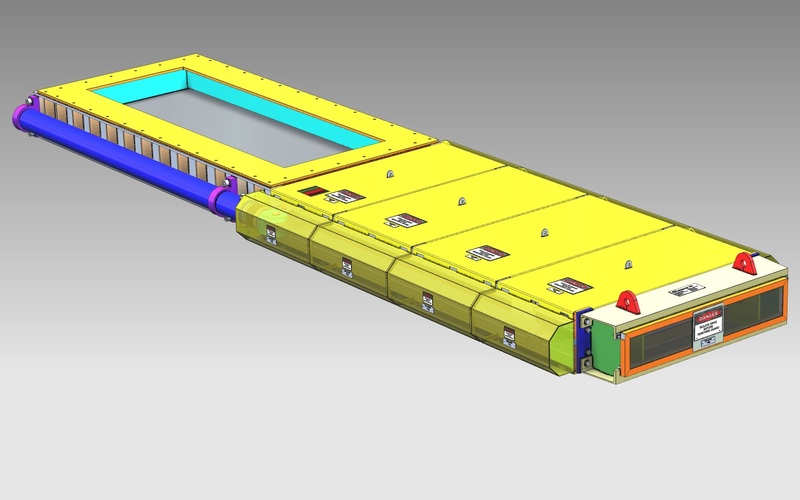 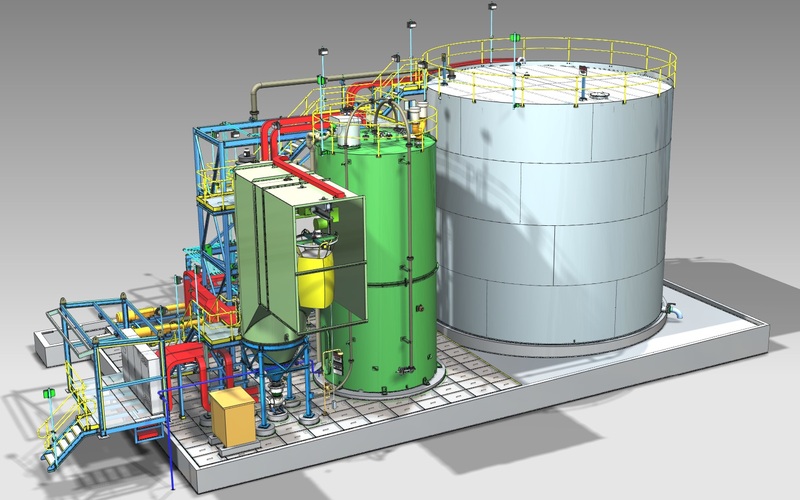 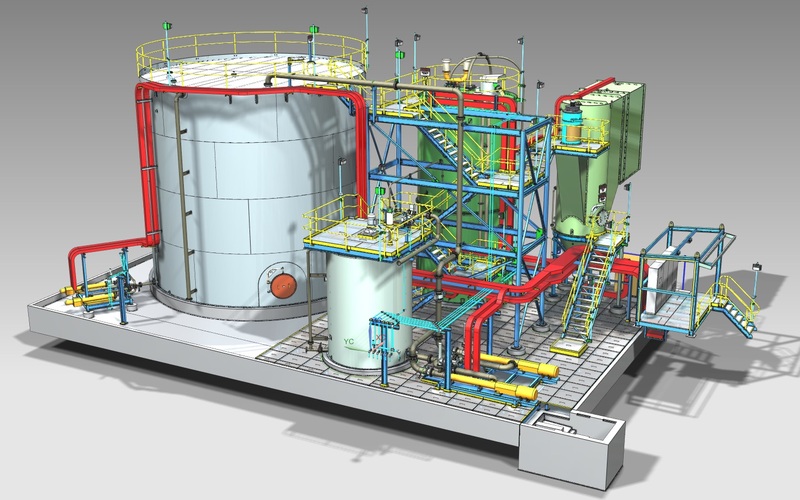 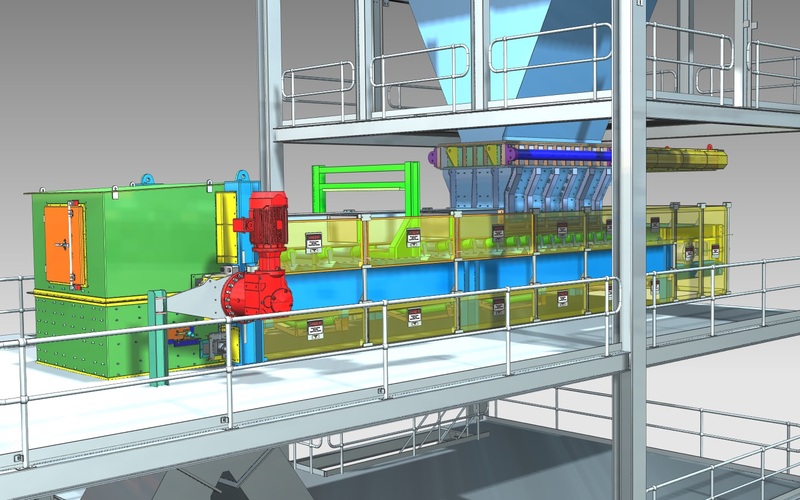 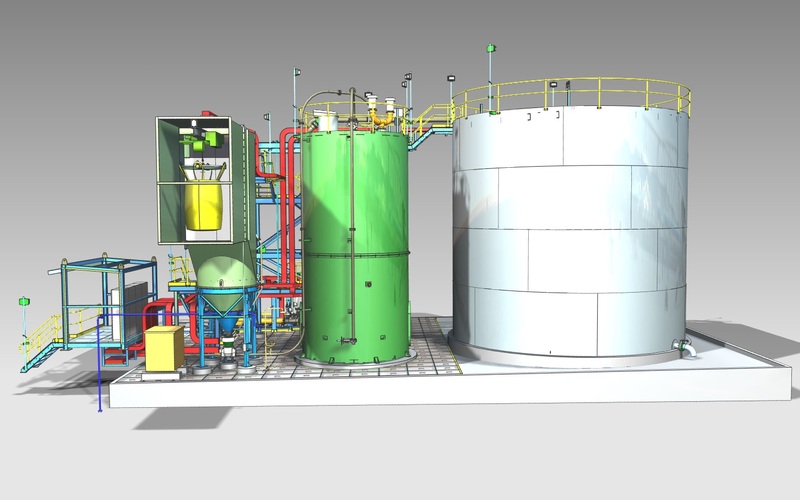 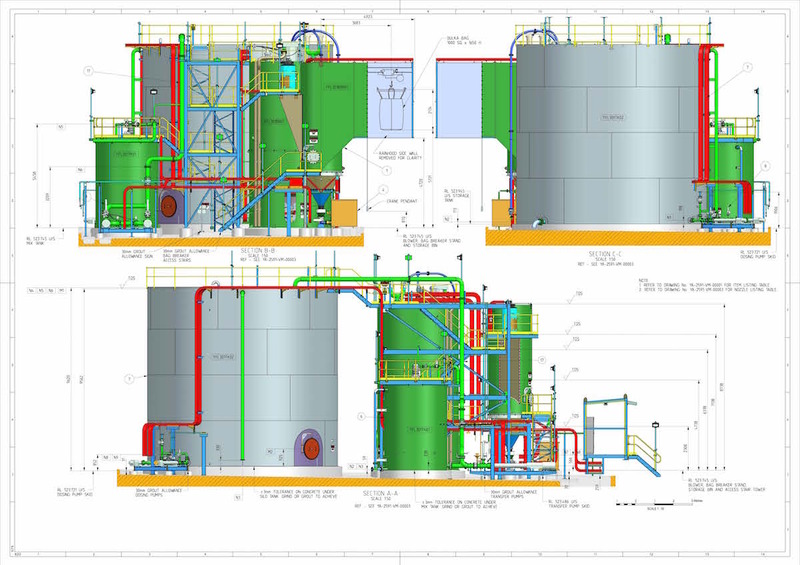 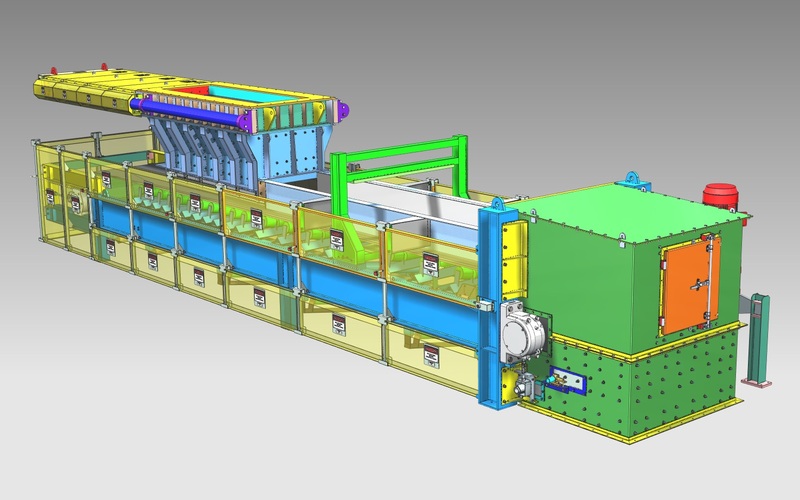 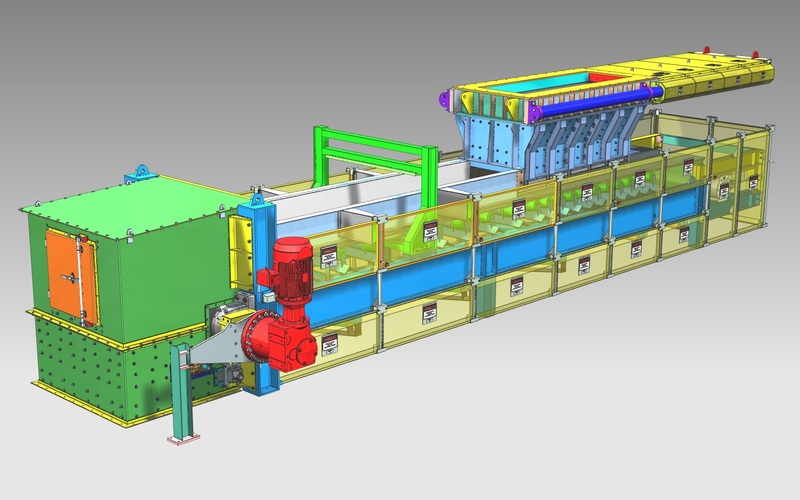 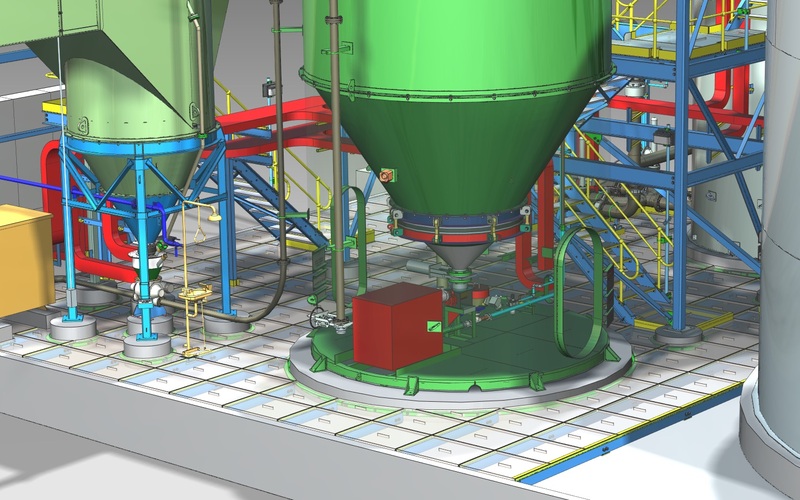 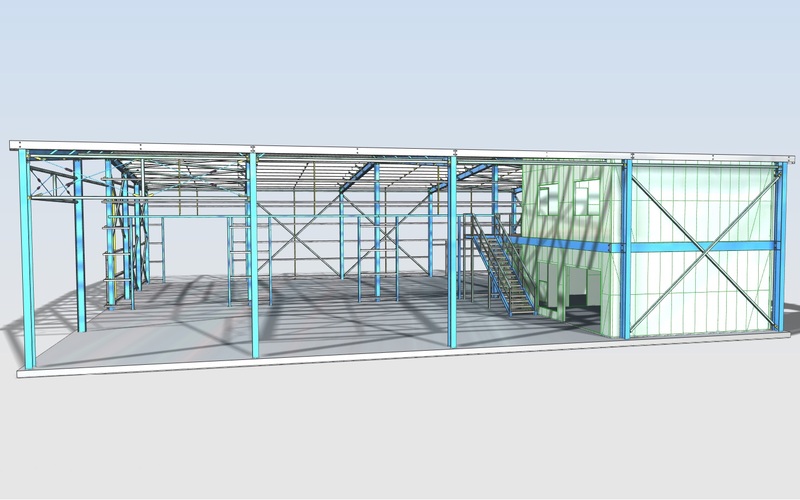 Scope of this project was to aid in the design, 3d model and provide general arrangement, installation, transport, lifting & manufacturing drawings. 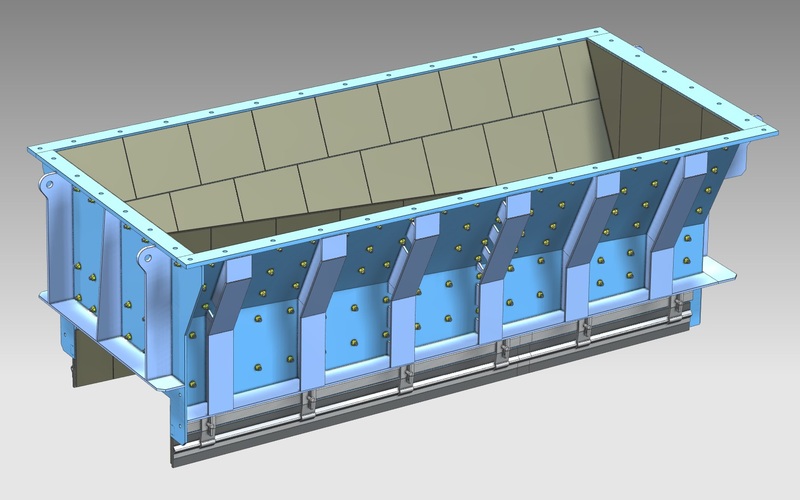 Storage Bin with Bin Activator and Dust Collector. 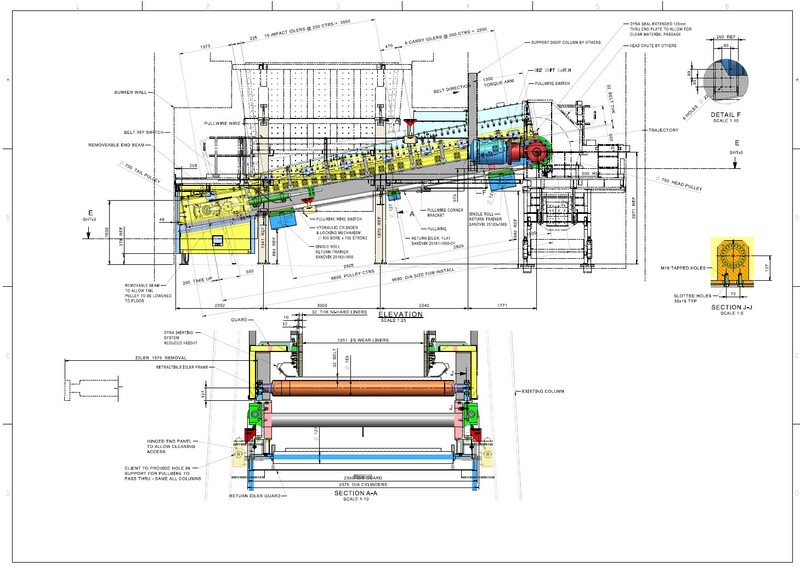 Group of 300kg/hr Dry Flocculant Handling System (i.e. 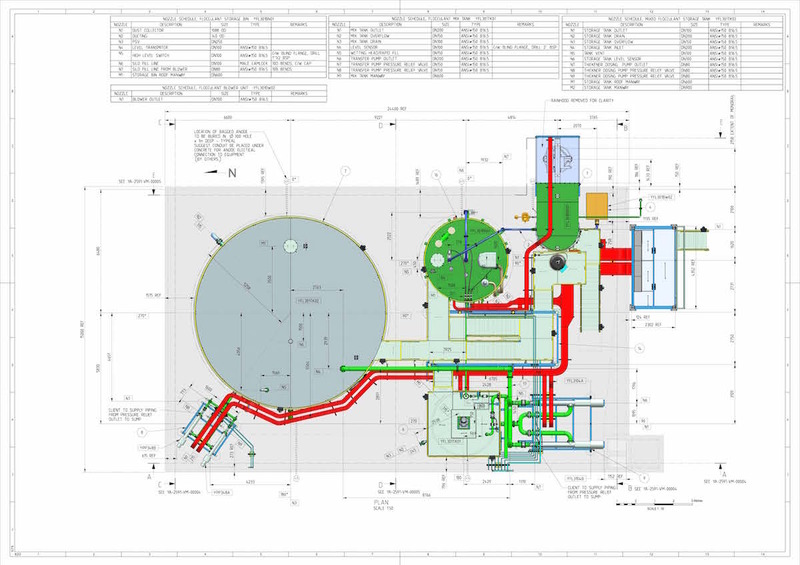 Screw Feeder, Heated Cone, and Venturi). 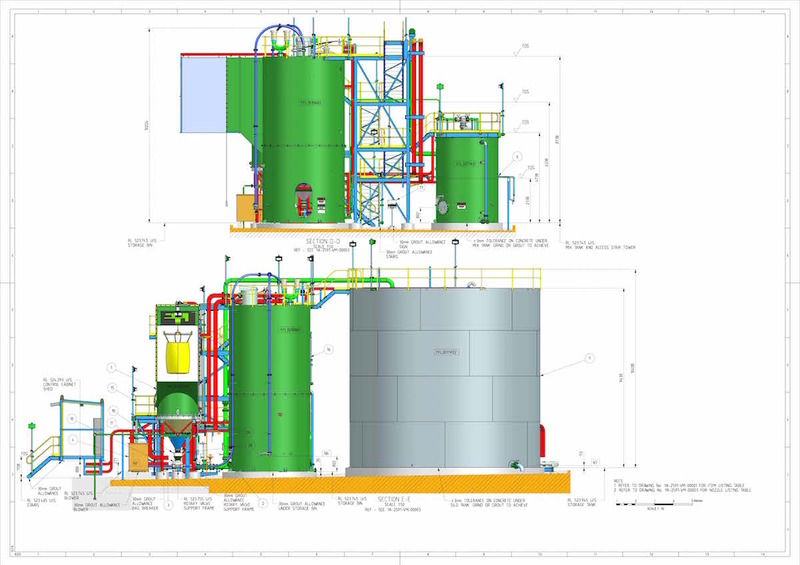 Stair Towers and Access Platforms to all Equipment. 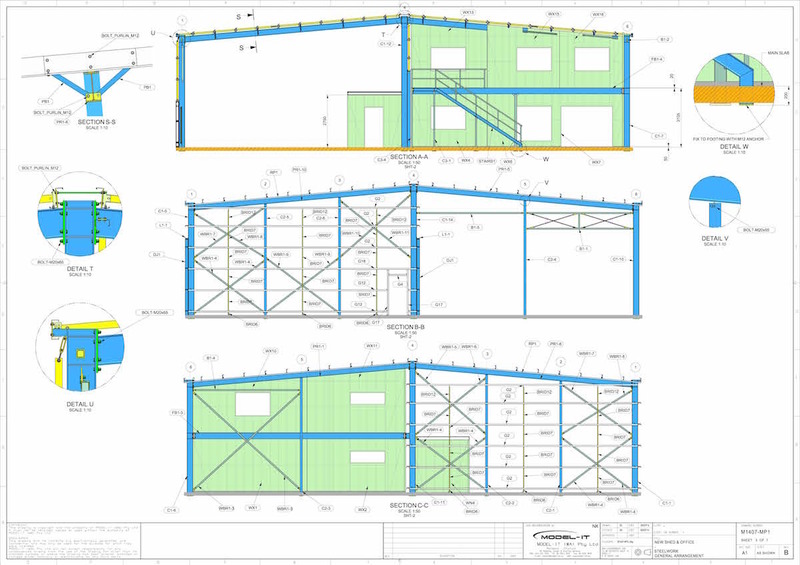 All design work was carried out to meet Australian Standards and clients in house Standards.